Сompany was established in 1985 and it has achieved more than 80,000 mt of cocoa beans processing capacity yearly with in depth experience expertise and years of research in producing quality and consistent cocoa products. 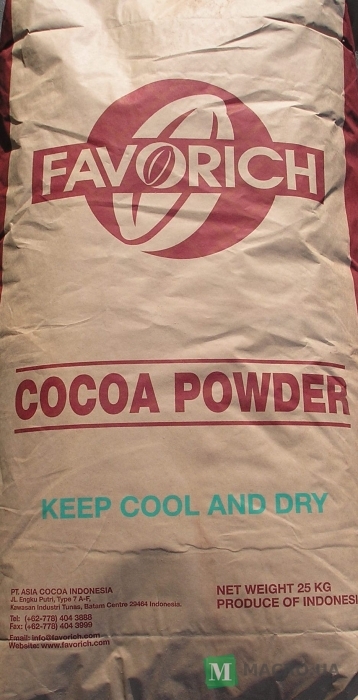 Сocoa products under the trademark "FAVORICH", it means "High in Flavour" and "Rich in Colour". 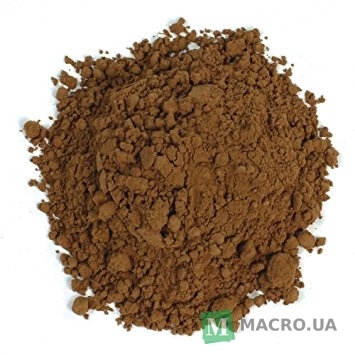 We produce full range of cocoa products, namely Cocoa Liquor (Cocoa mass), Cocoa Butter, Cocoa Cake and Cocoa Powder. The company place strong emphasis on Food Safety and Quality. We practise Good Manufacturing Practices (GMP), and are ISO 9001, HACCP, HALAL and KOSHER certified. The company believe in continuous growth with quality and niche products. This would ensure long term good relationship with our customers and guarantees close support to them. 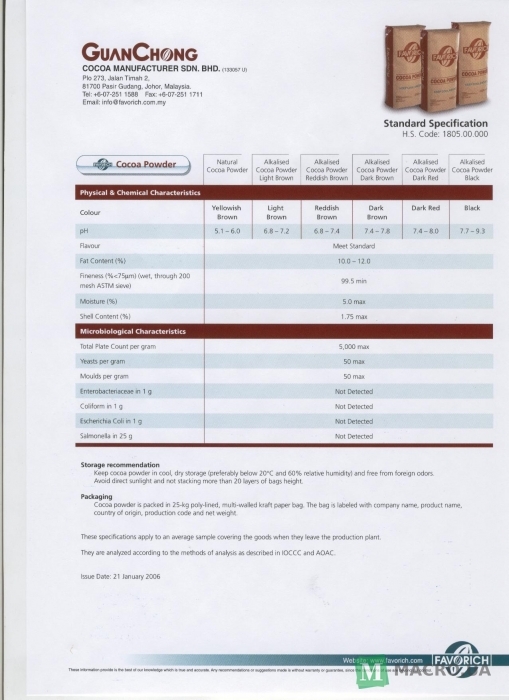 Добавить отзыв Отзывы о товаре "COCOA POWDER Alkalized 10-12% "FAVORICH" Malaysia"